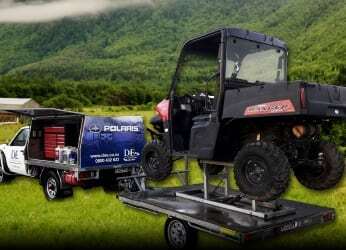 We are agents for the robust range of on and off-road JB Caravans, revolutionary Stabicraft boats, and Yamaha Jetskis and Outboards. 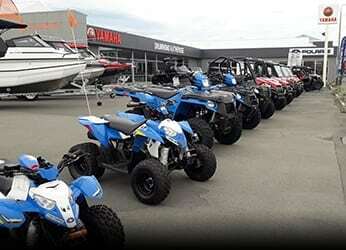 We’re also your home of UBCO electric drive bikes and Polaris Utility Vehicles. 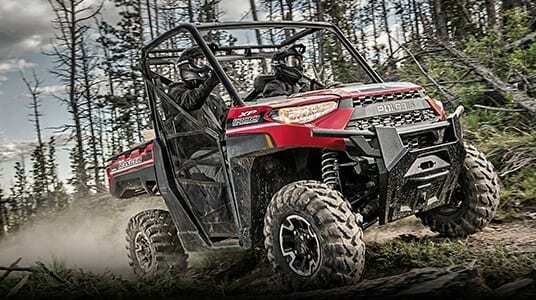 At D&E Outdoors we have a full parts department and service workshop for all your Marine and UTV needs. 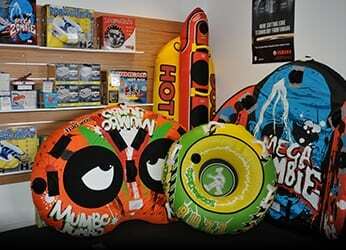 We carry Hutchwilco, Loose Unit, Jobe, Waxenwolf and Yamaha Water sports equipment and Life vests/ jackets. 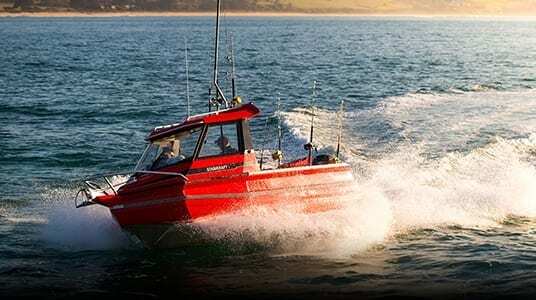 Call us today to discuss your Marine and Outdoor needs.